Katy Perry rocks a fantastic new look – a short black pixie cut! 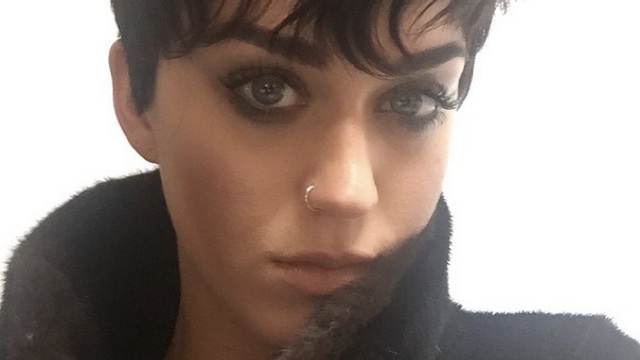 Katy Perry wears Moschino at the Met Ball on May 4, but although the outfit was eye catching, it was not what had everybody talking, what had all eyes on her was her super cute new short cut! 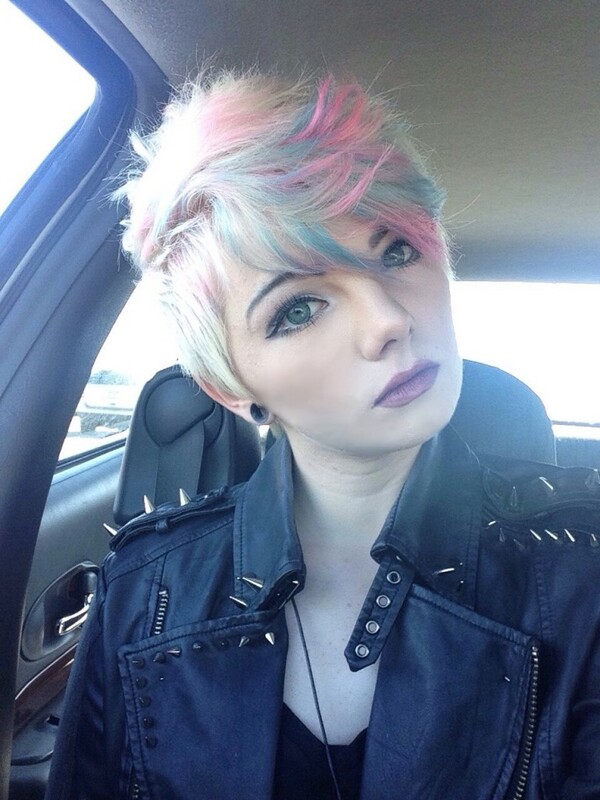 The best part is that the short cut is only a wig, but she should seriously consider having this hair all the time, it’s the best hairstyle she has had in ages. 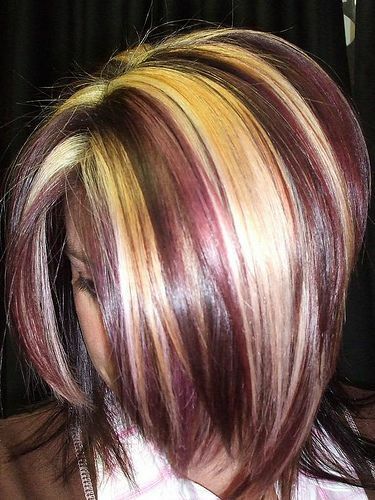 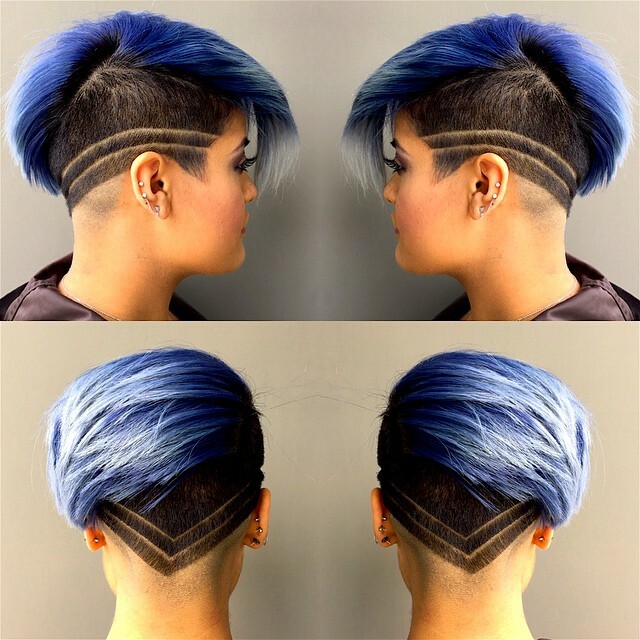 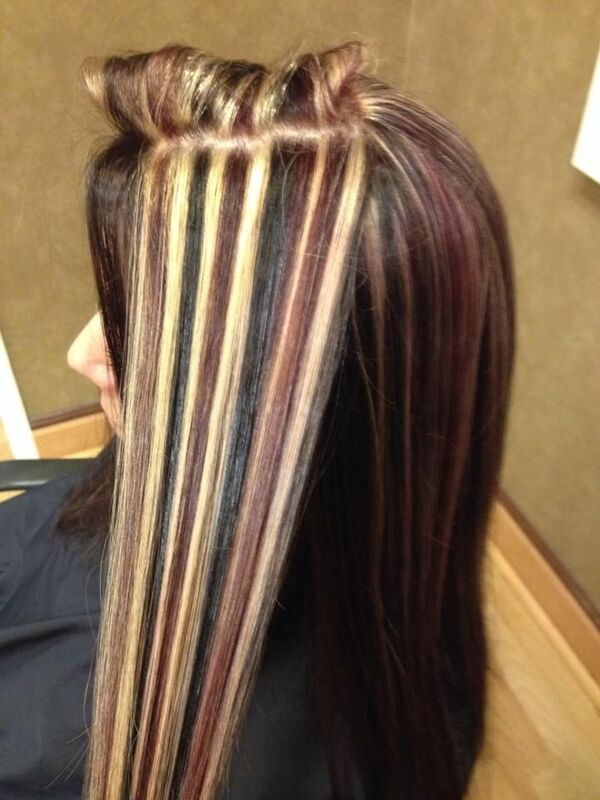 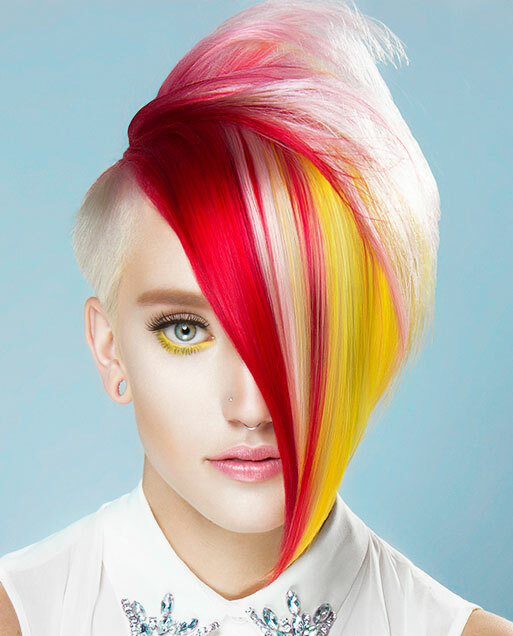 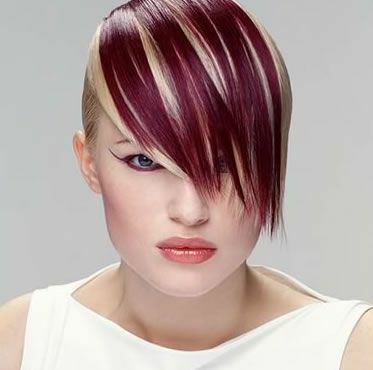 Multidimensional hair color with chunks and streaks highlighted in blonde and lowlights in red, coppery browns and blacks. 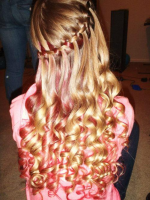 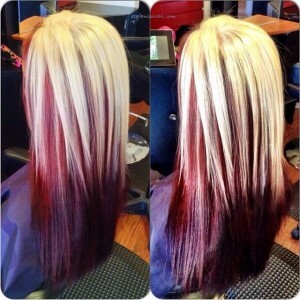 Medium length hair with big blonde chunks of color mixed in with red pieces. 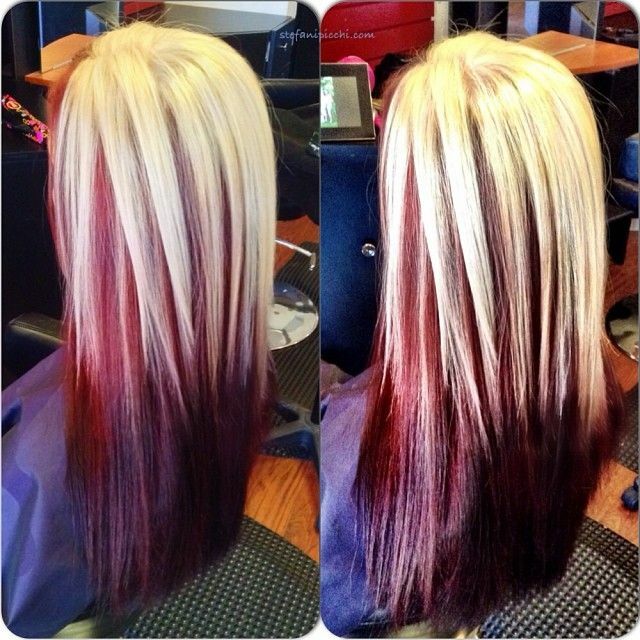 Bleached blonde above and red beneath.